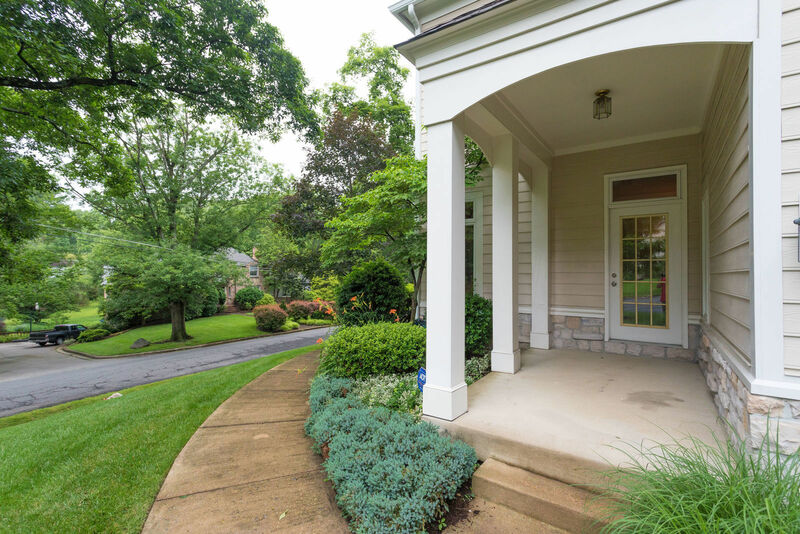 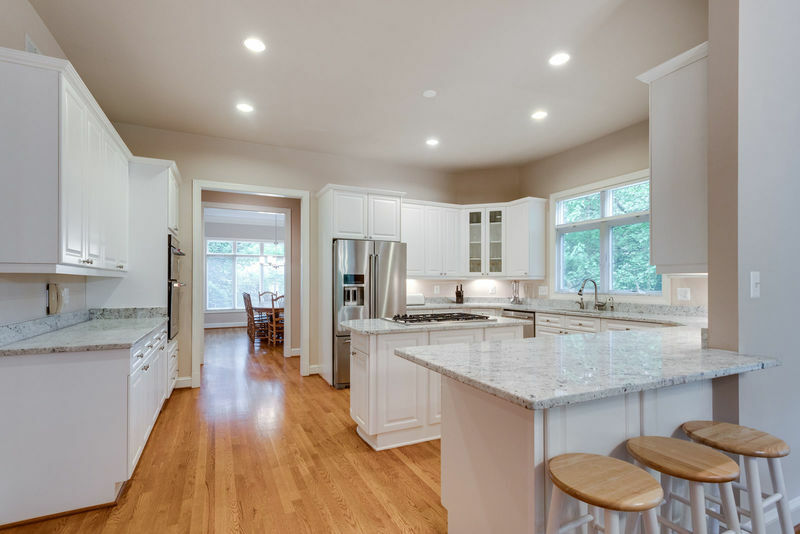 Relax and enjoy this beautifully updated Craftsman home in convenenient, prestigious Ravenwood. It offers an open concept main level with top grade finishes yet it is still a quiet, comfortable home. It is both spacious and gracious without being fussy or overwhelming. 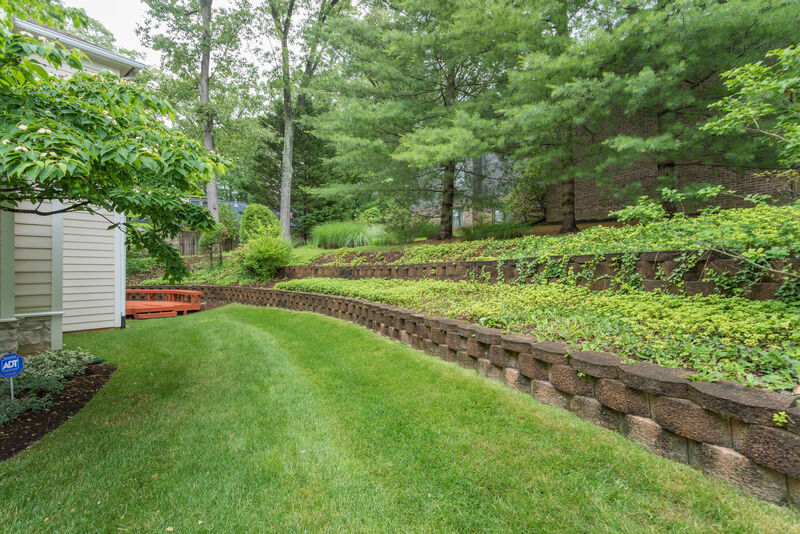 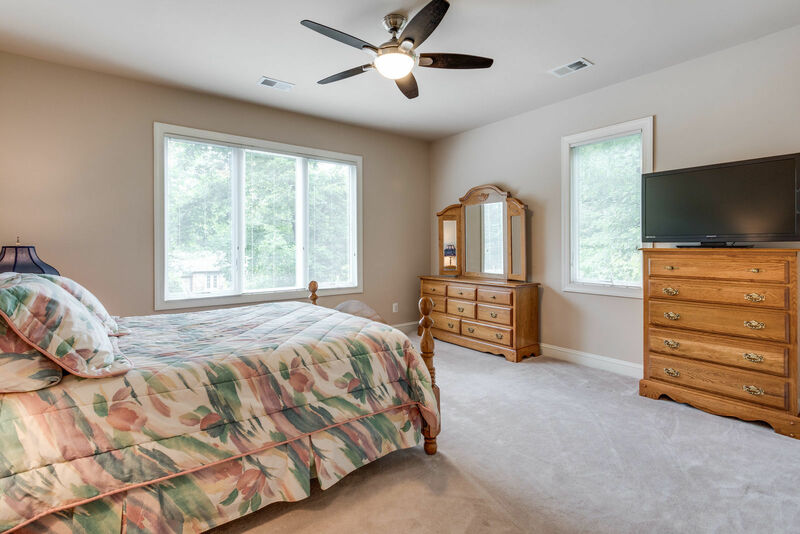 Truly in move-in condition, it is immaculate and boasts an updated kitchen and master bath. 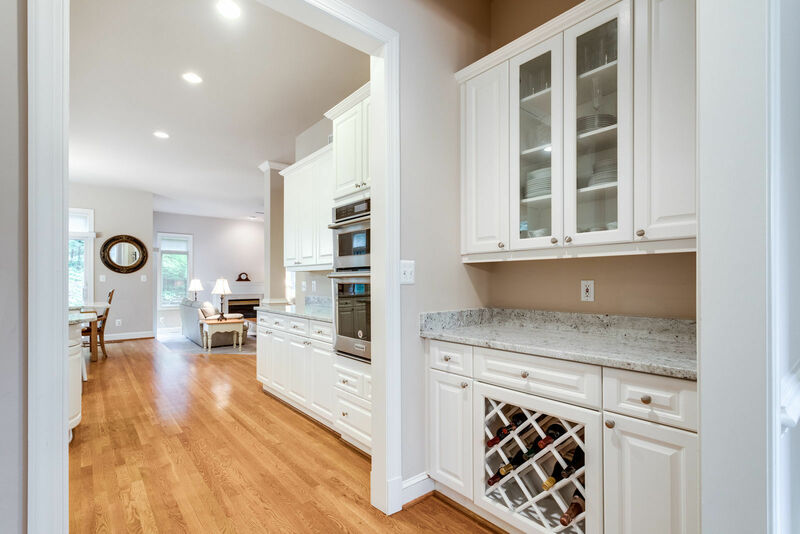 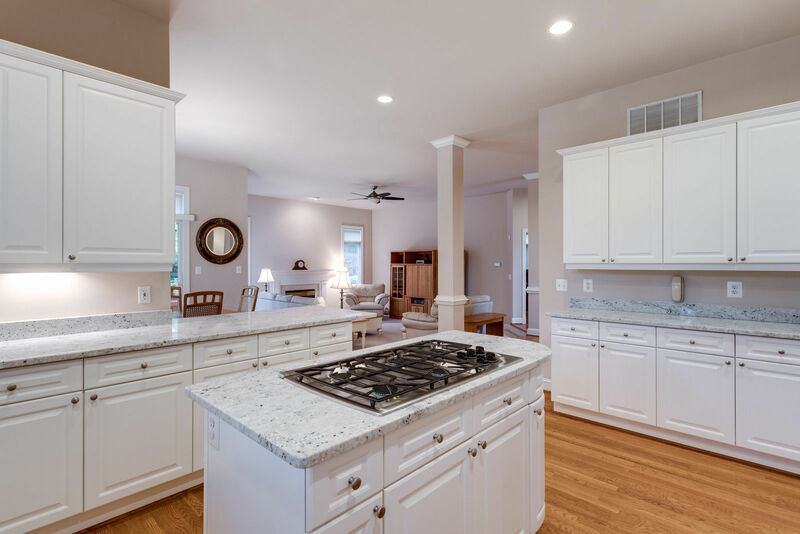 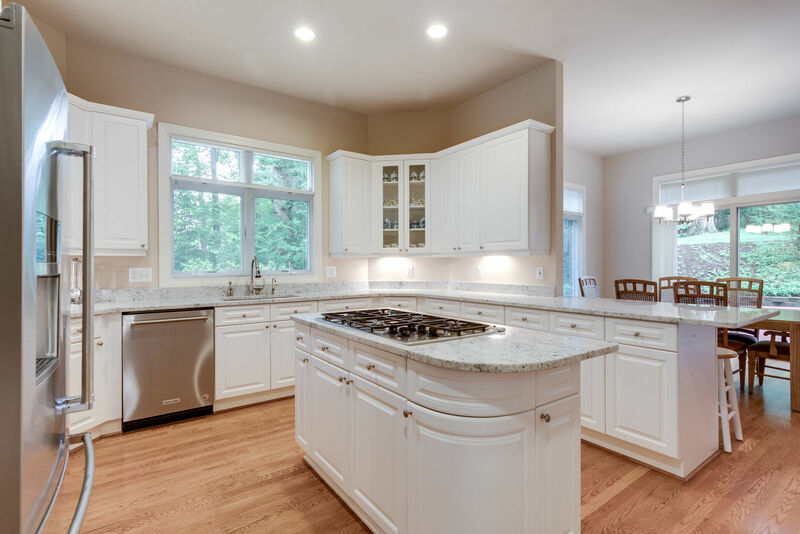 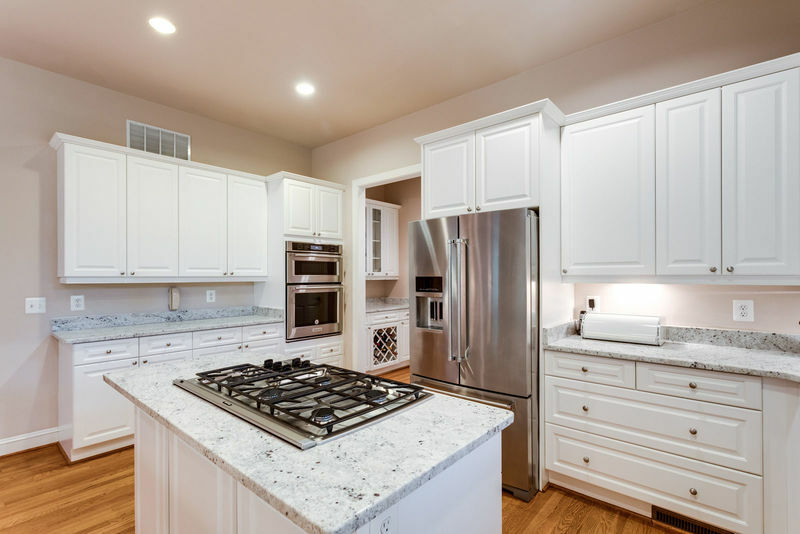 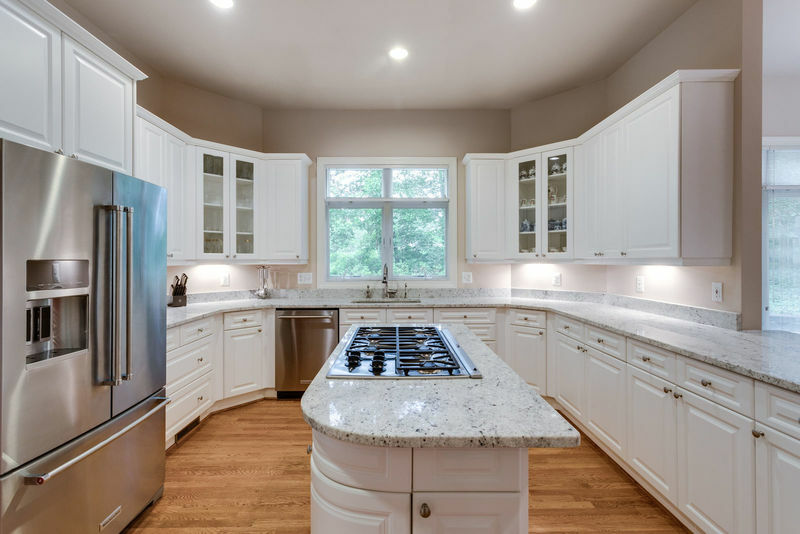 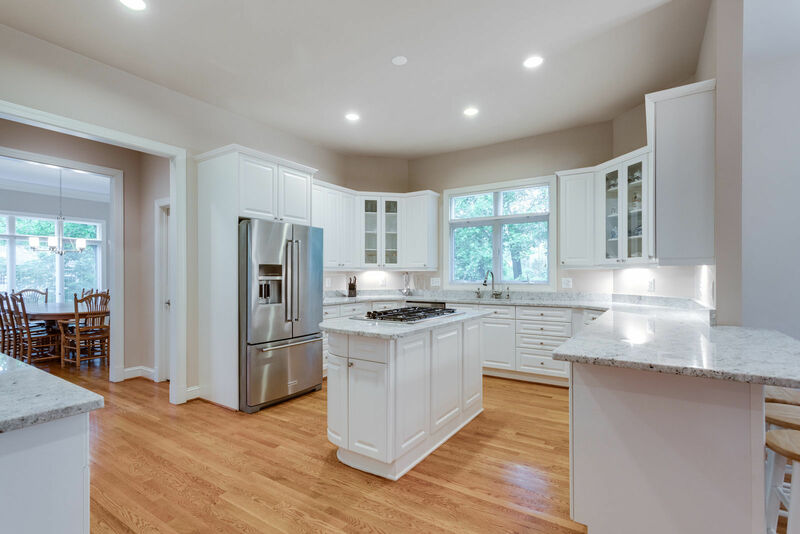 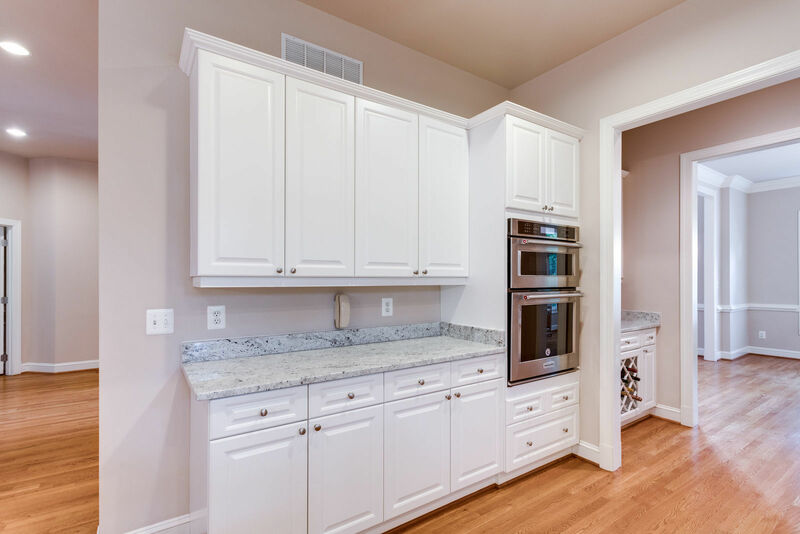 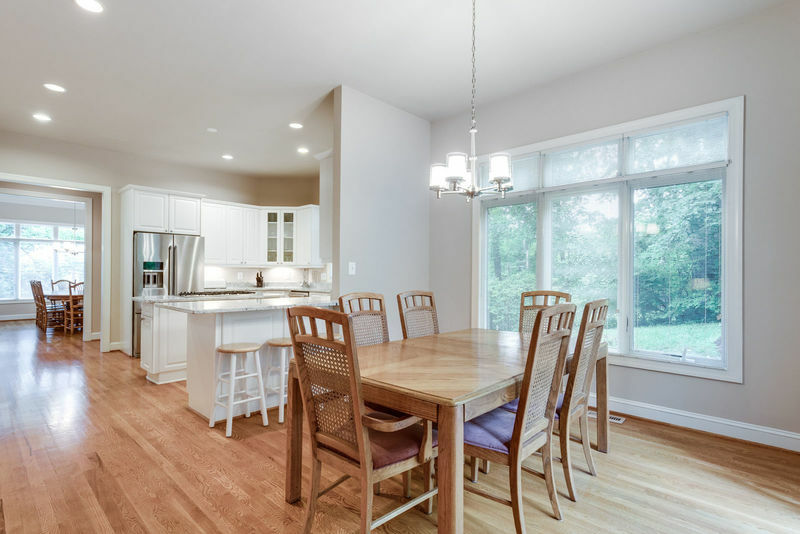 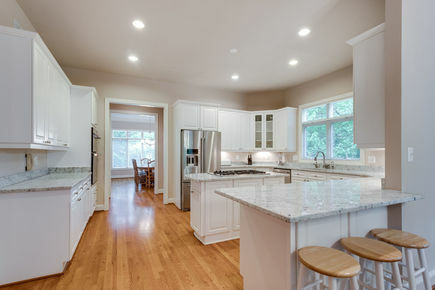 The kitchen features extensive white cabinets, lovely, light granite counters and stainless steel appliances. 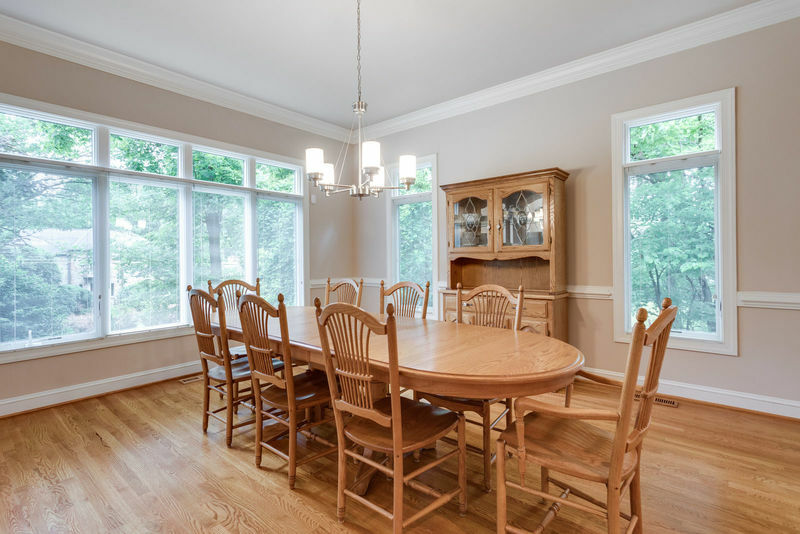 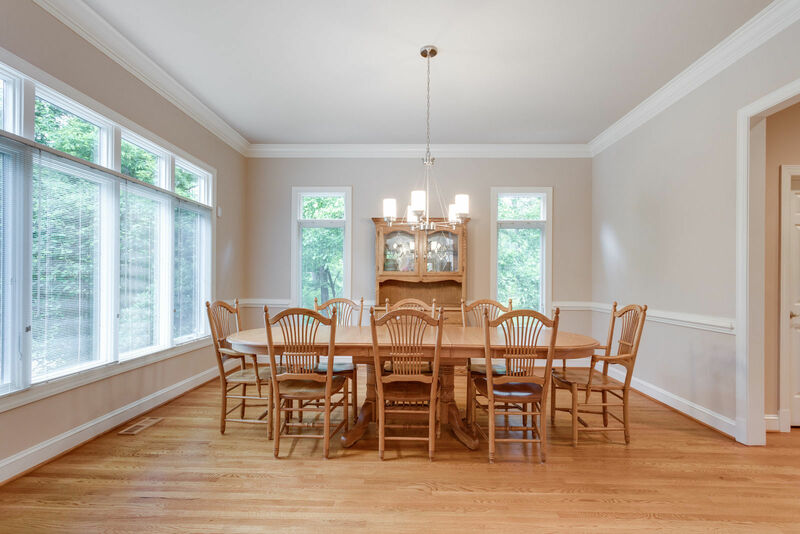 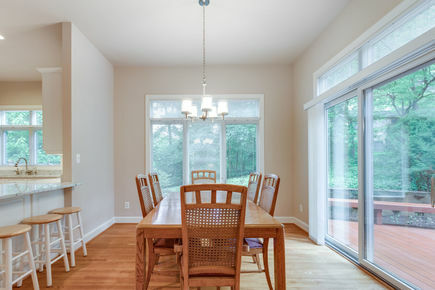 It has both a large breakfast room and a bar for seating or serving. 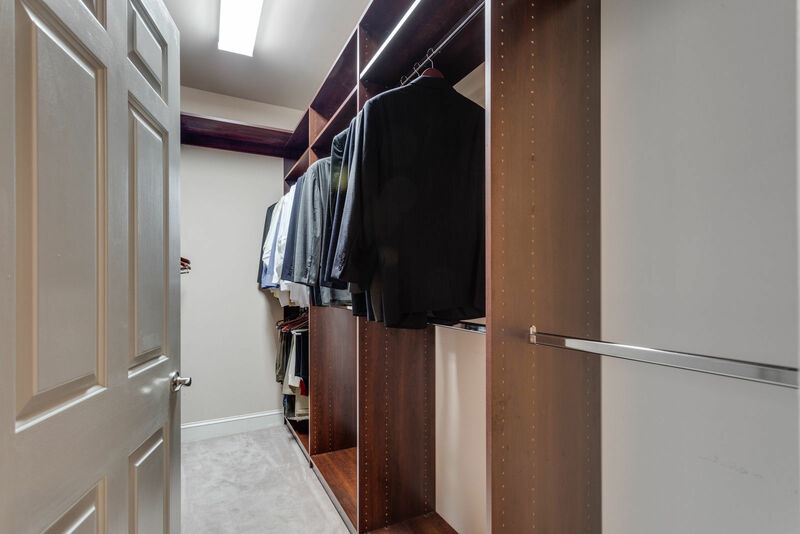 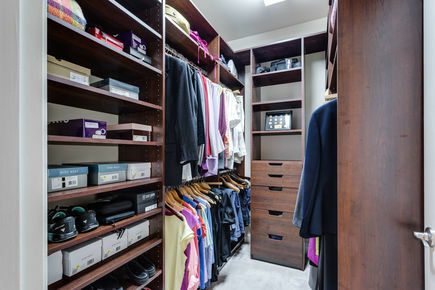 Additionally, it offers a walk-in storage pantry and a butler's pantry. 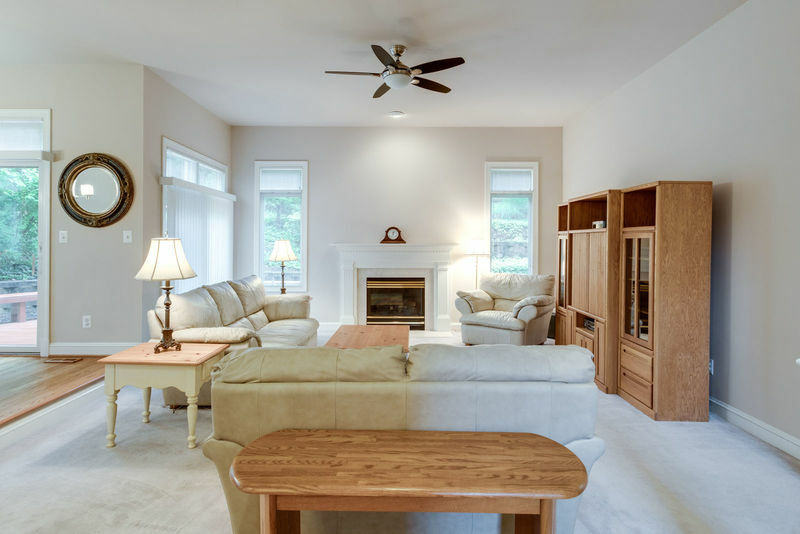 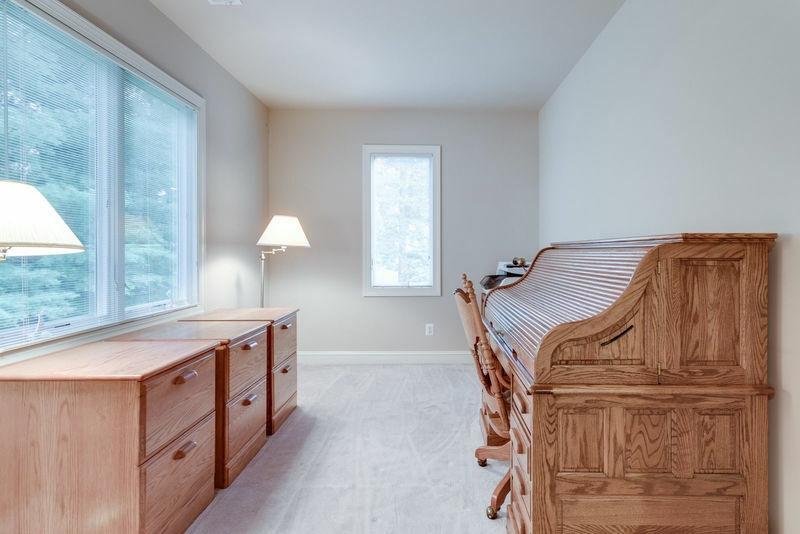 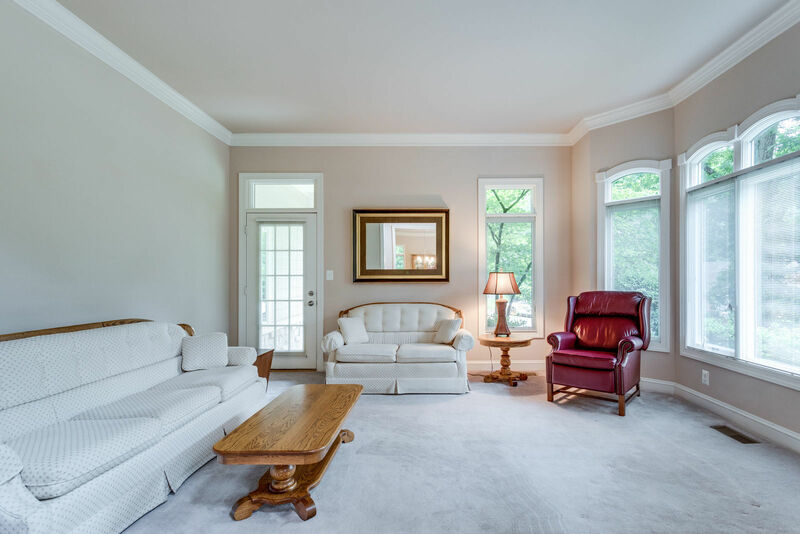 Upstairs the master retreat features a lighted tray ceiling, separate sitting room and two deep walk in closets with organizers. 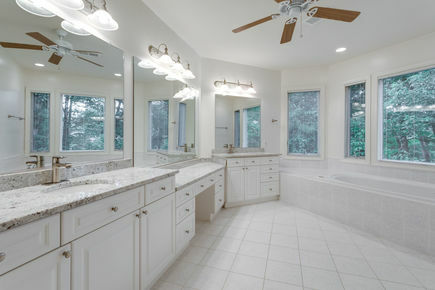 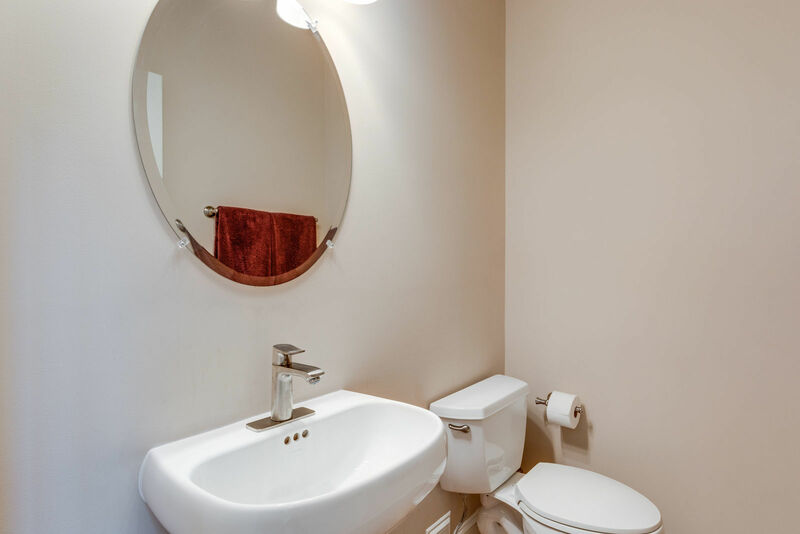 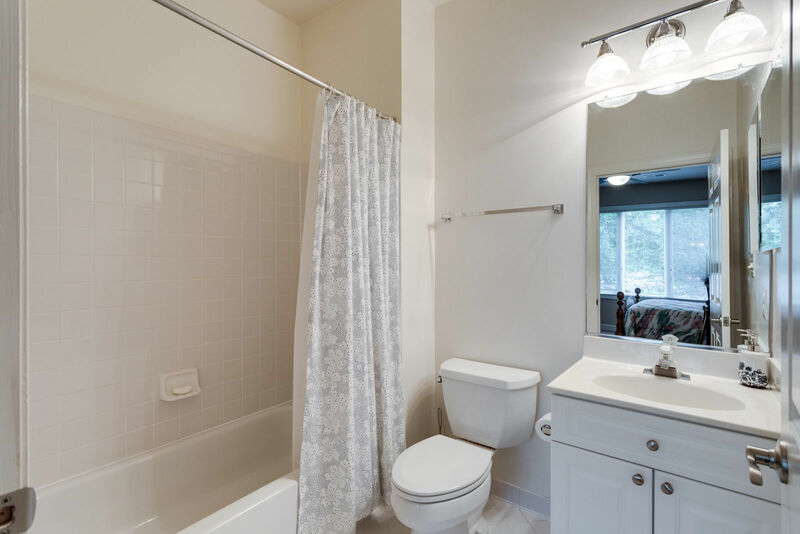 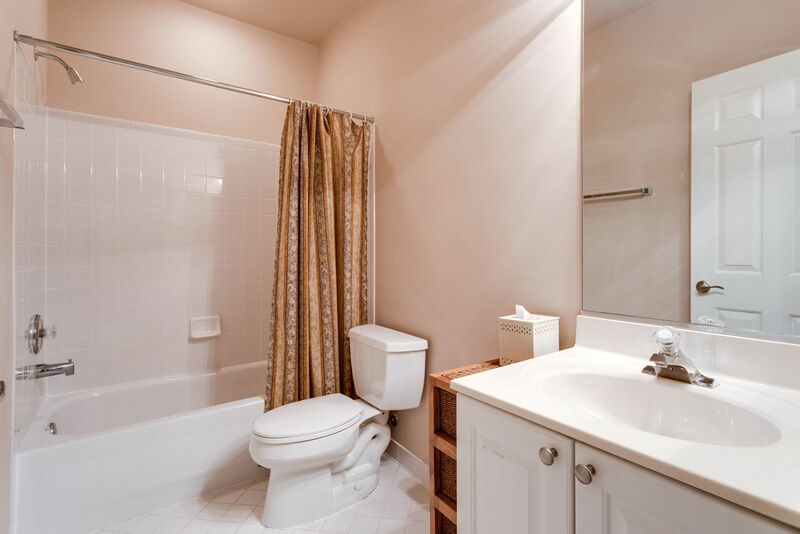 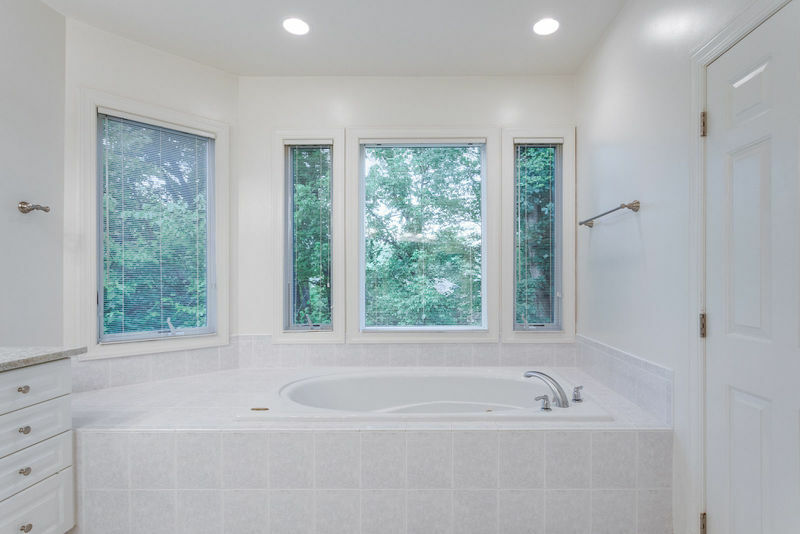 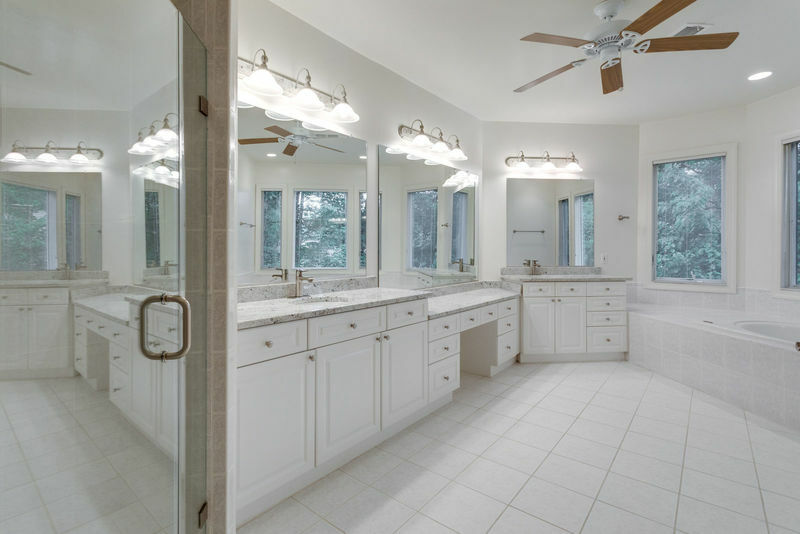 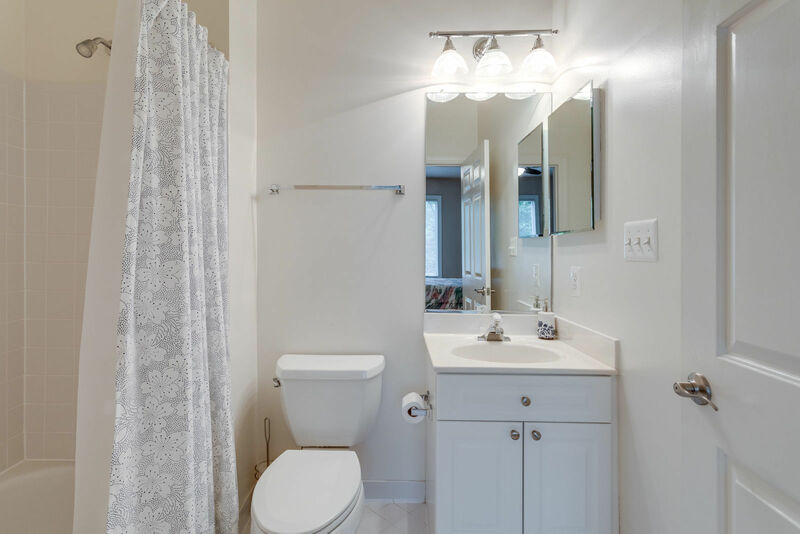 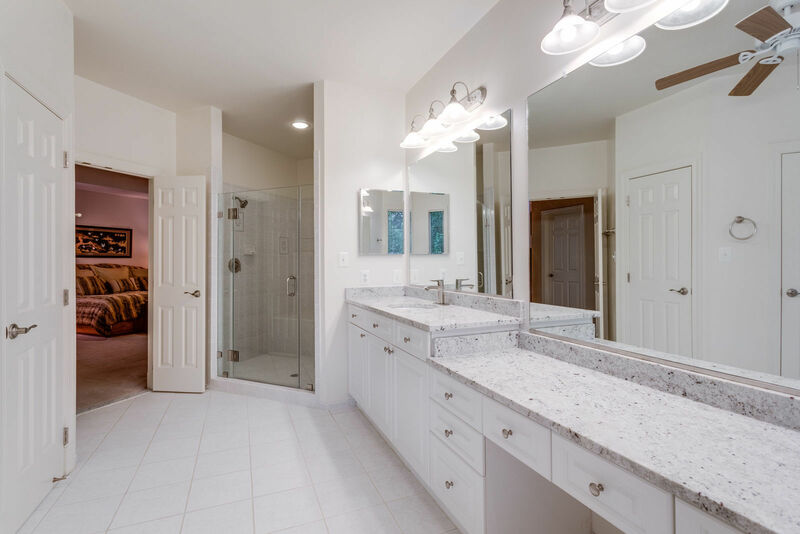 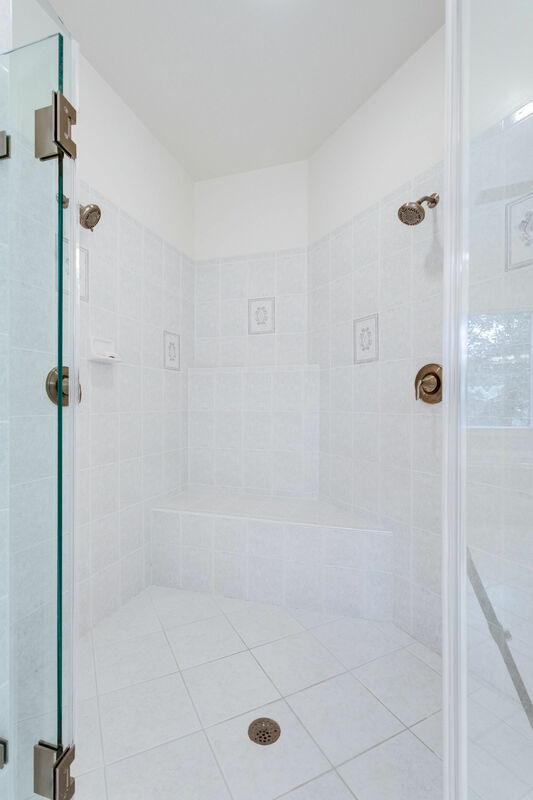 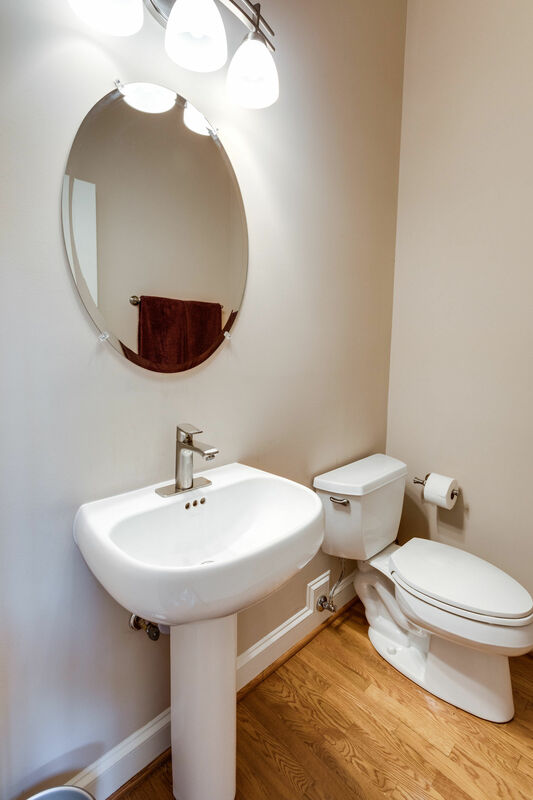 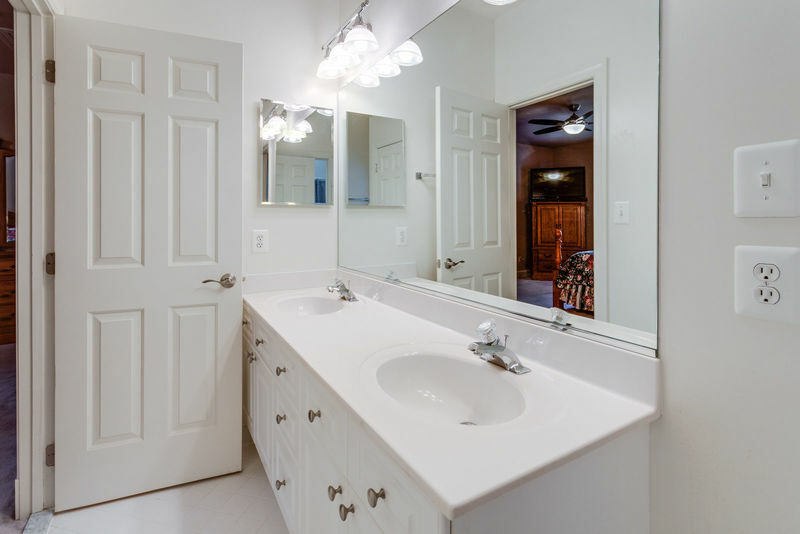 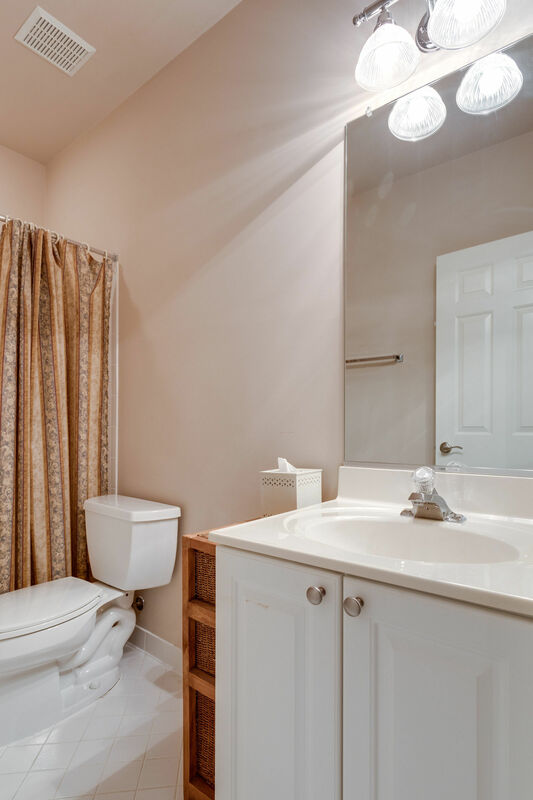 The master bathroom is upgraded with abundant counter space, granite tops, two sinks, frameless shower door, separate tub and private WC. 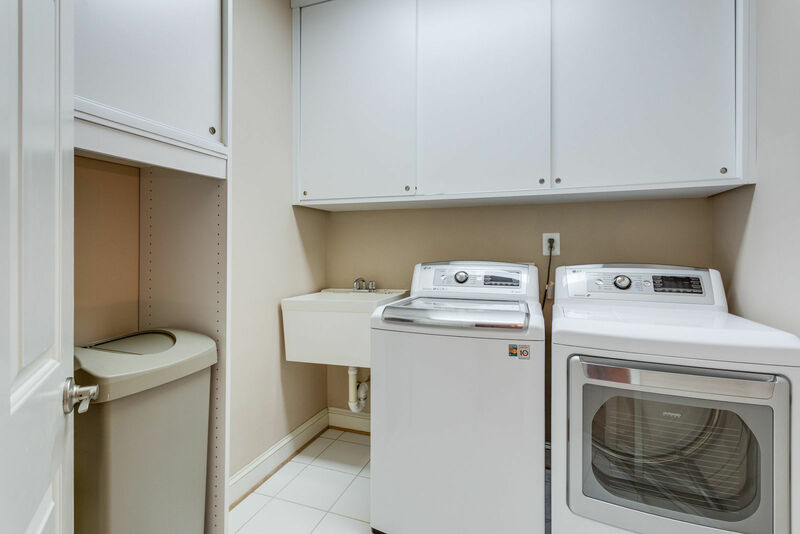 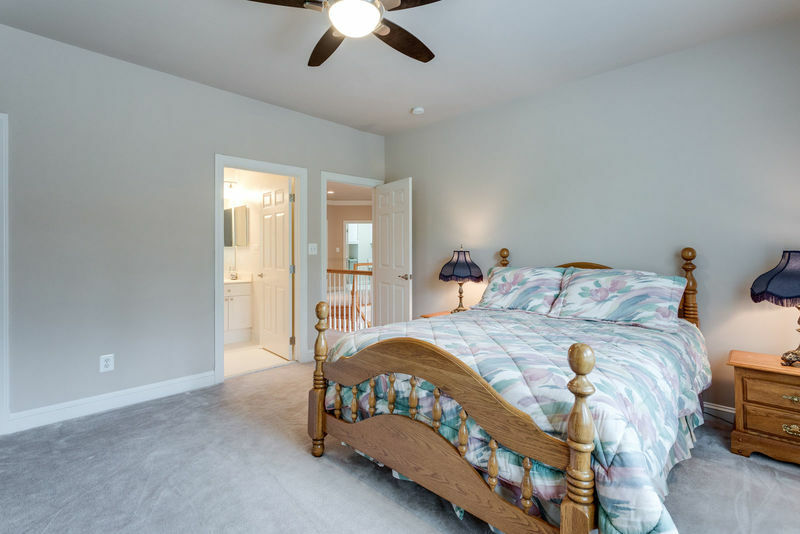 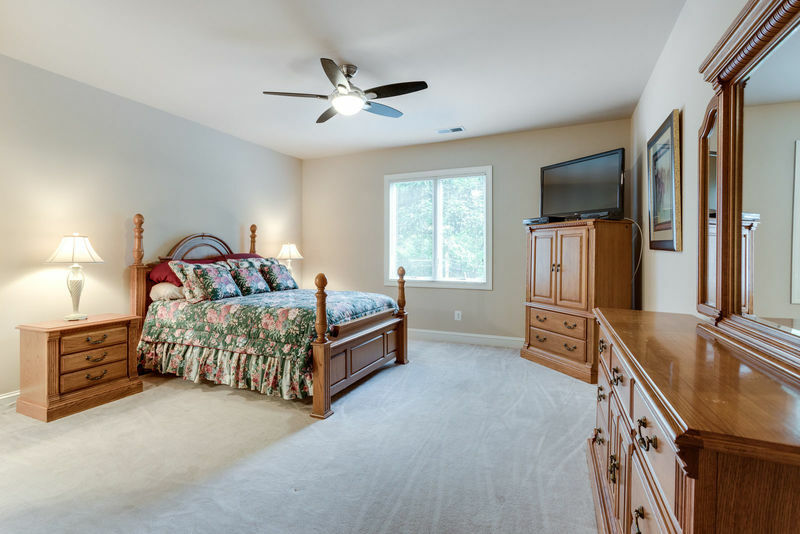 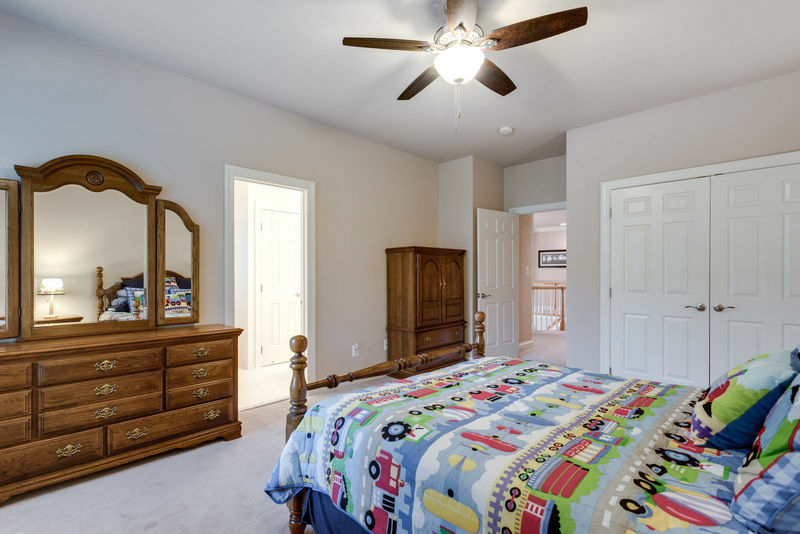 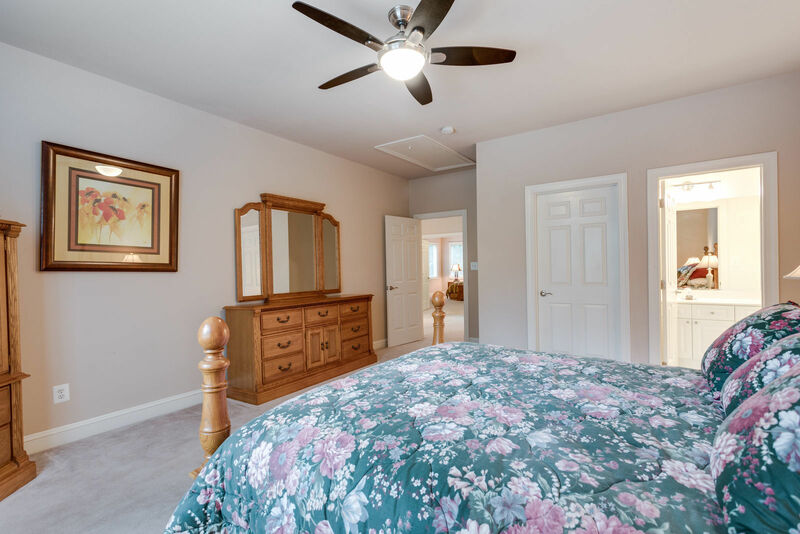 The secondary bedrooms are each generously proportioned and there is a spacious upper level laundry room with a sink and lots of cabinets. 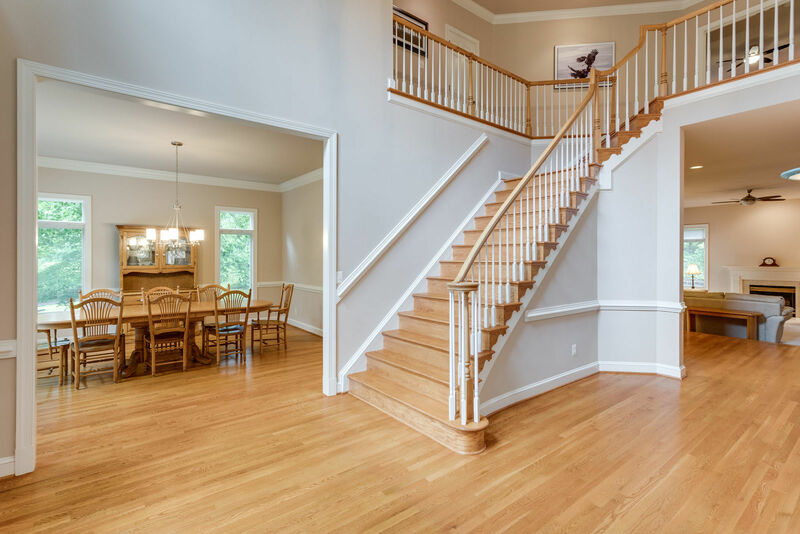 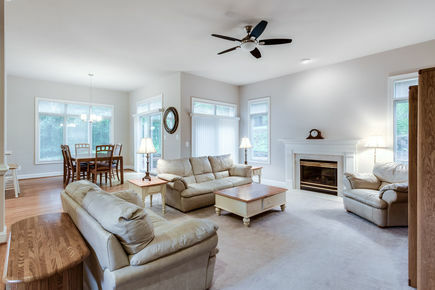 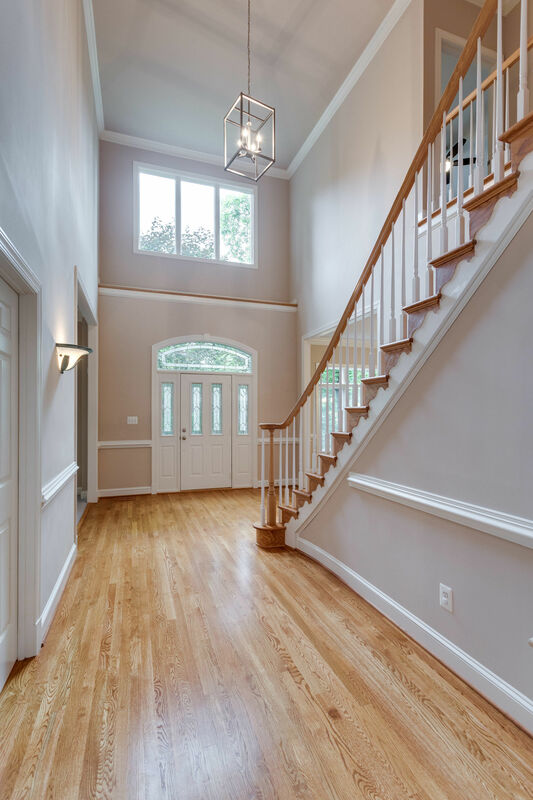 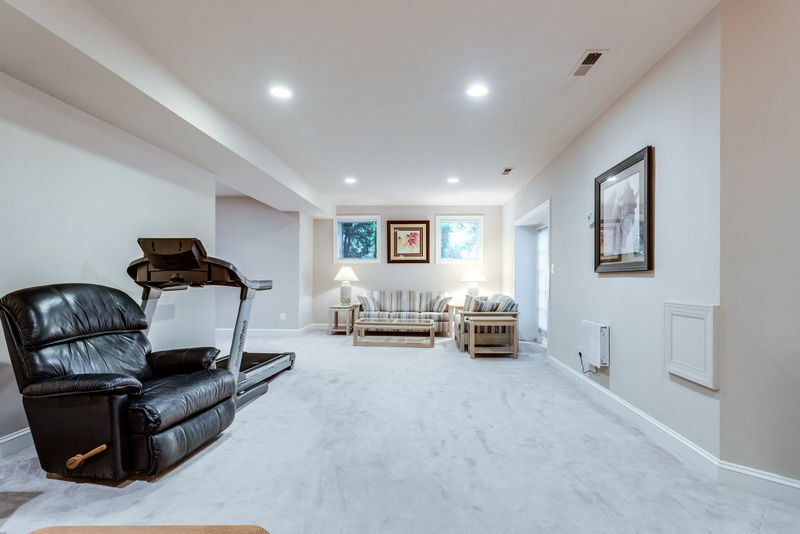 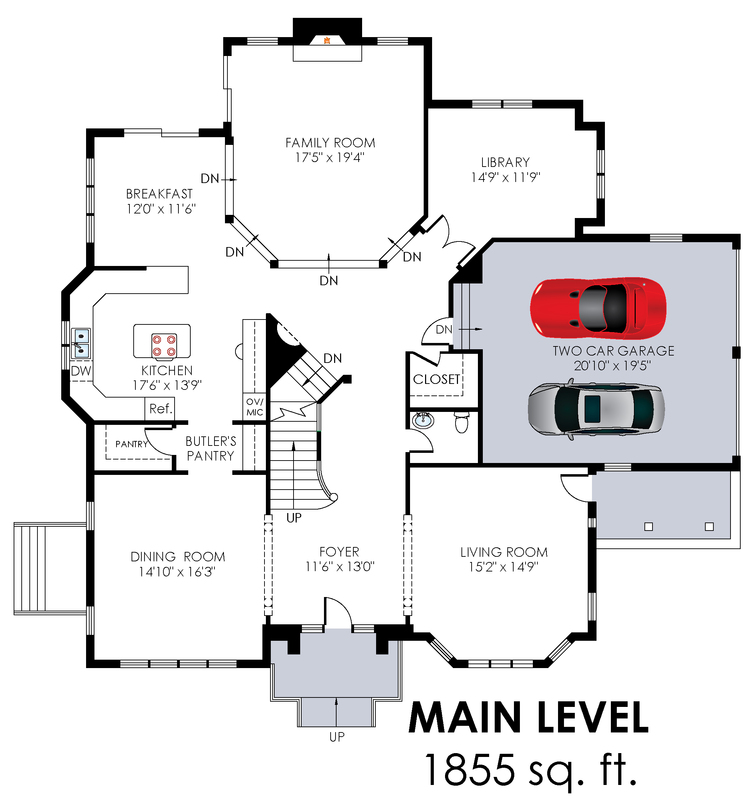 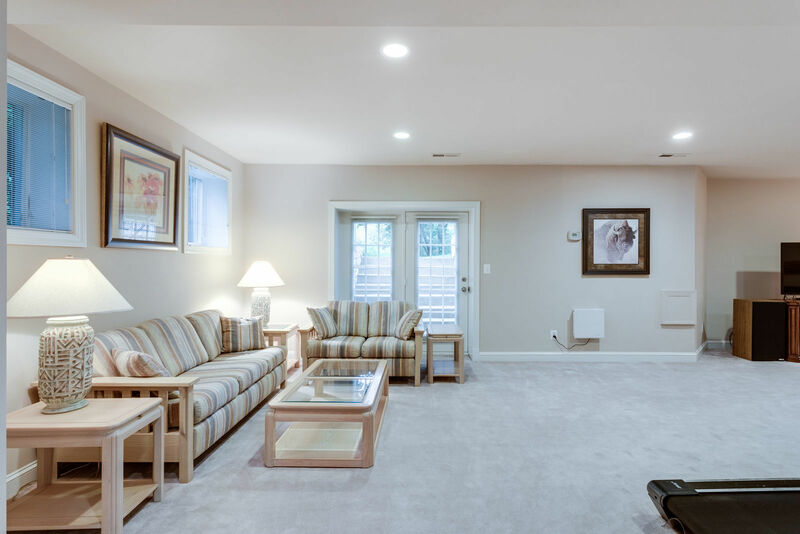 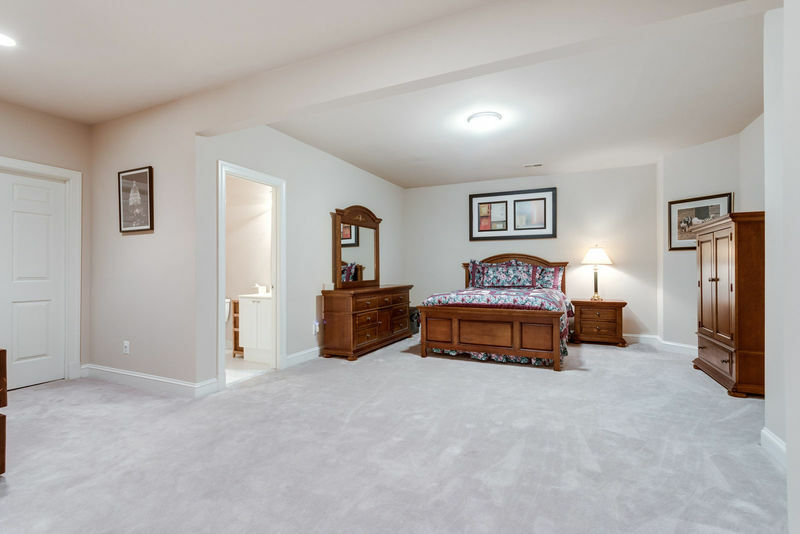 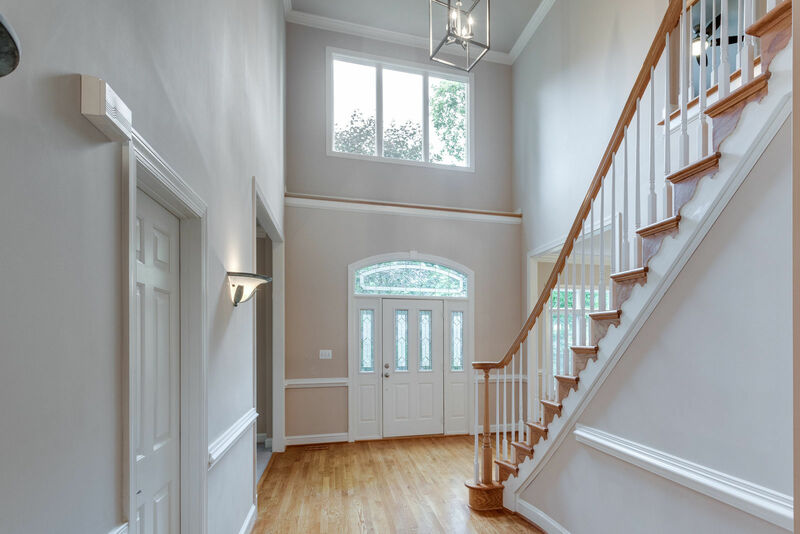 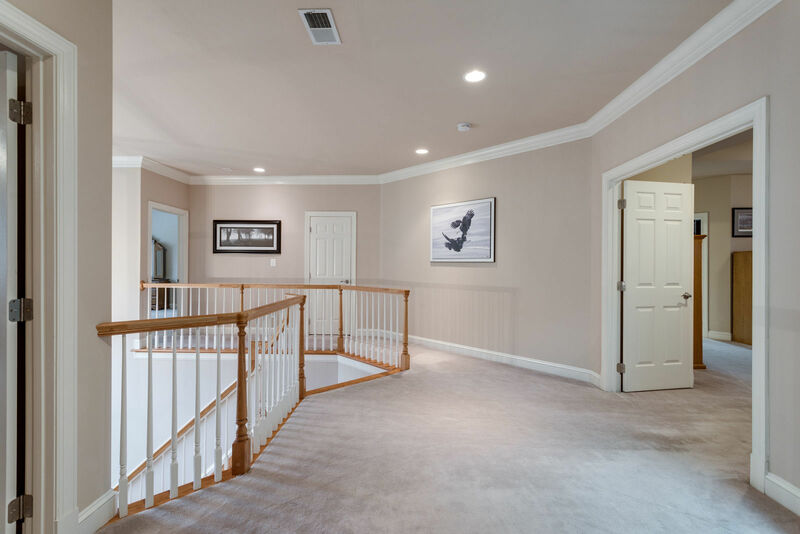 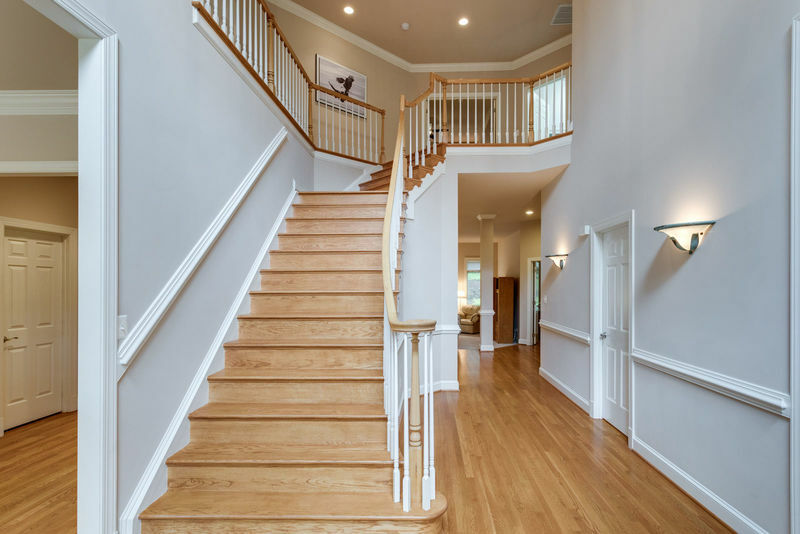 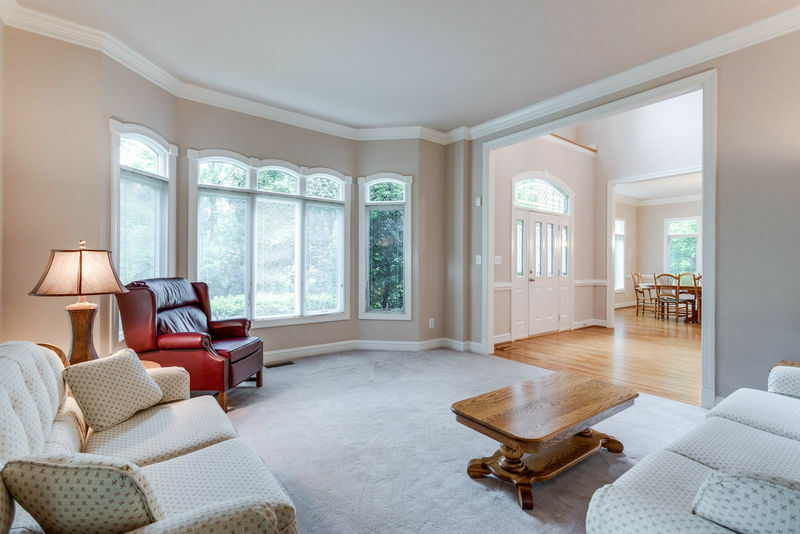 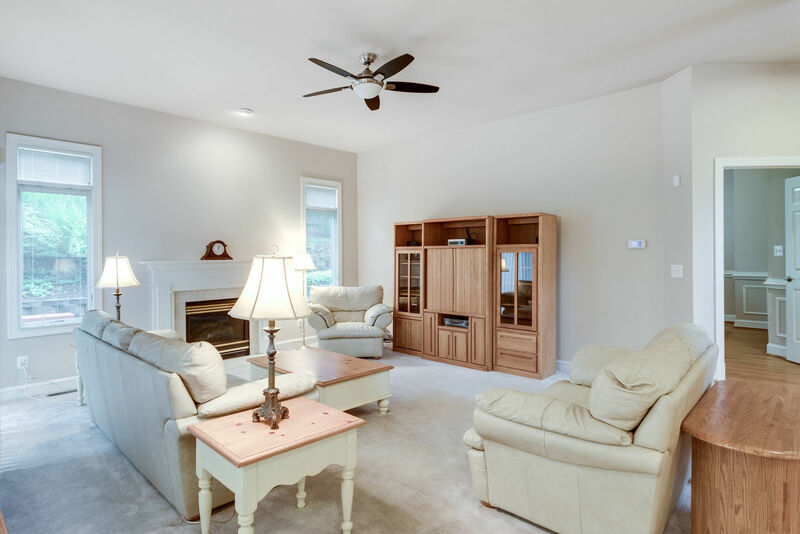 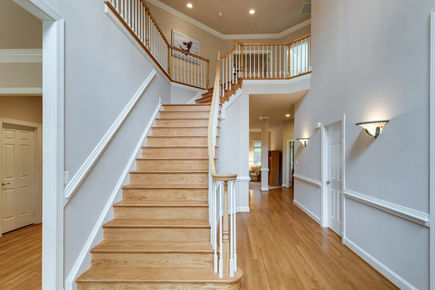 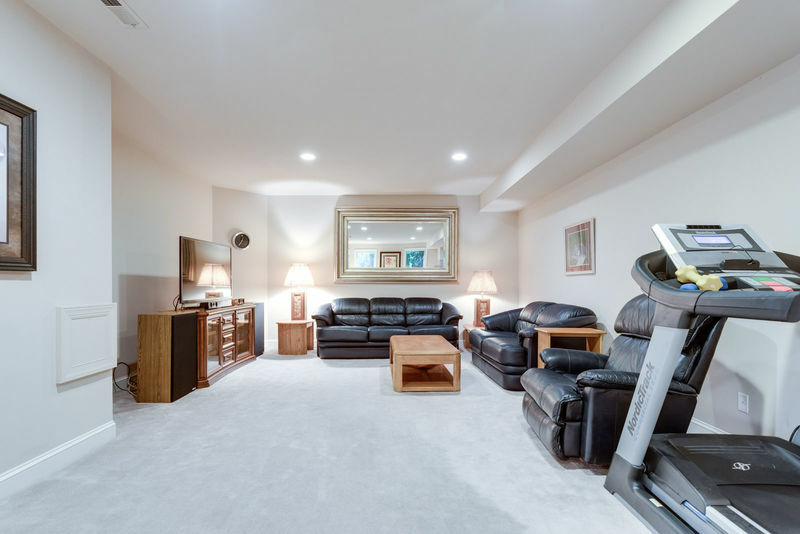 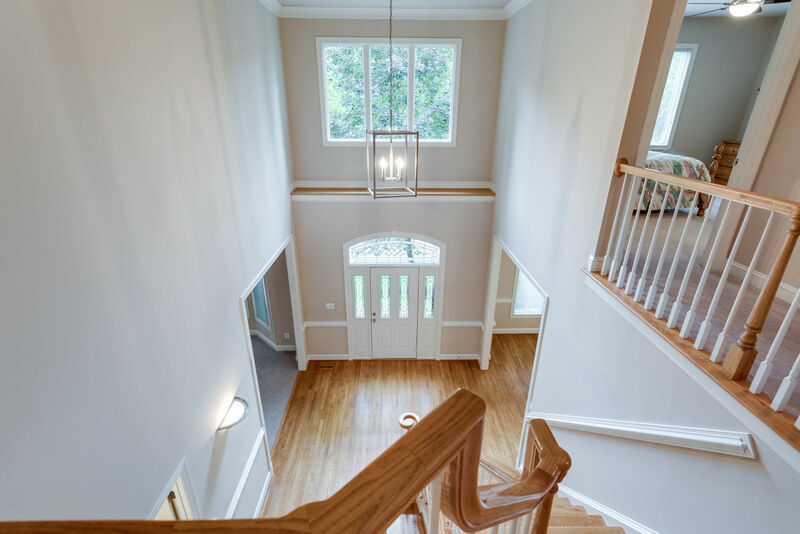 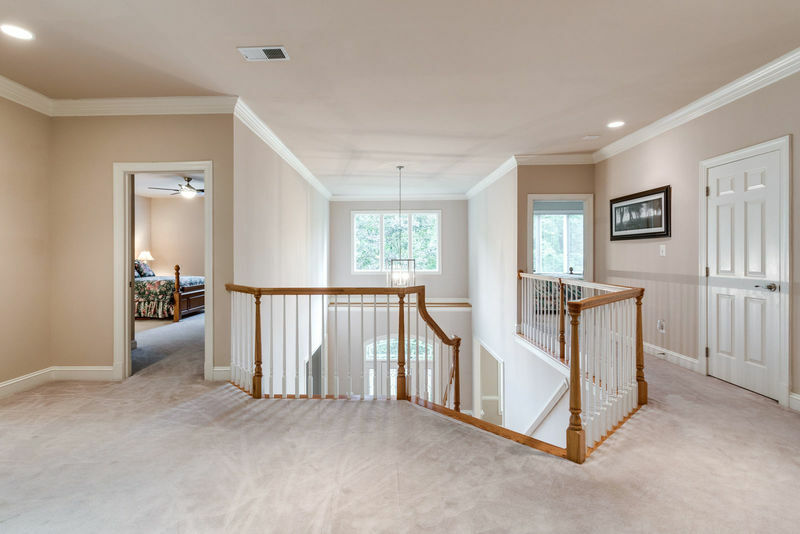 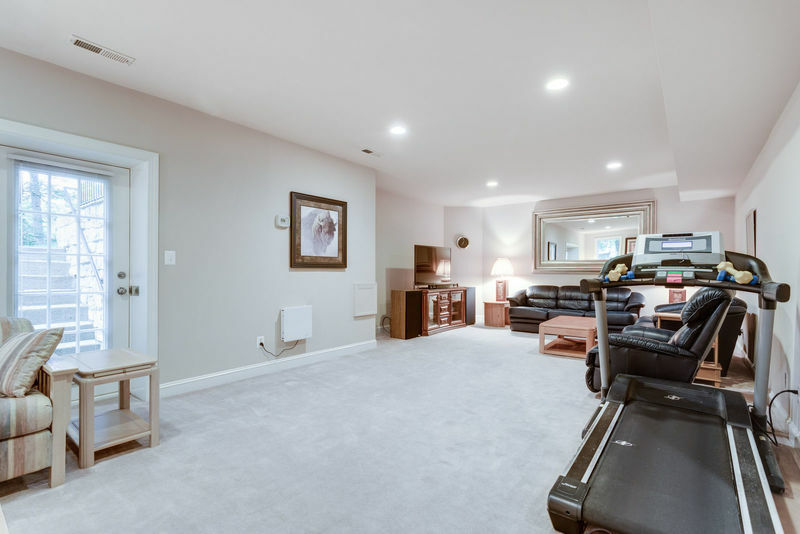 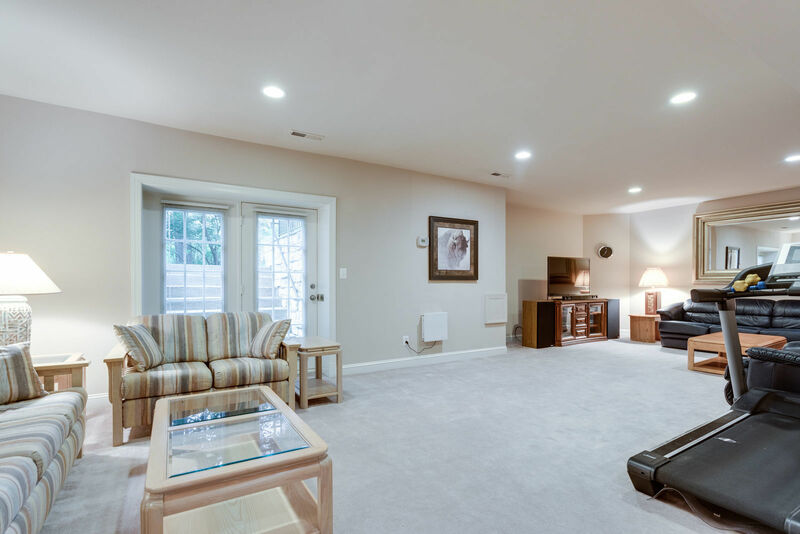 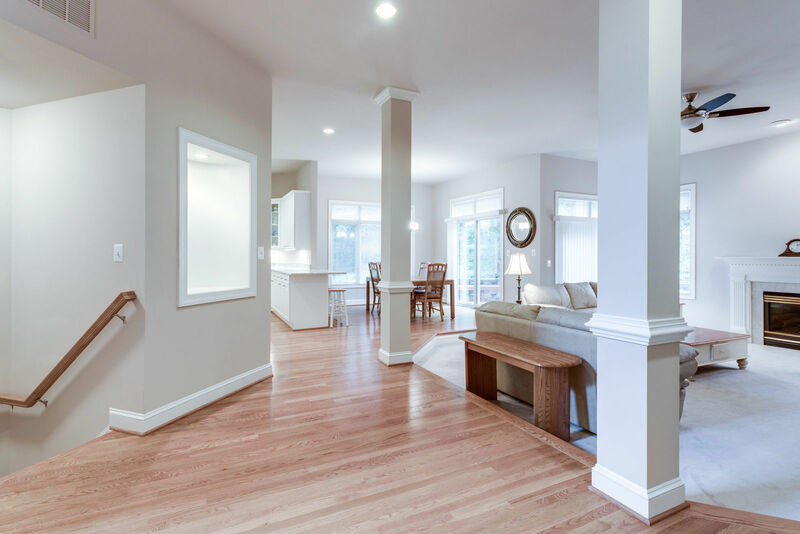 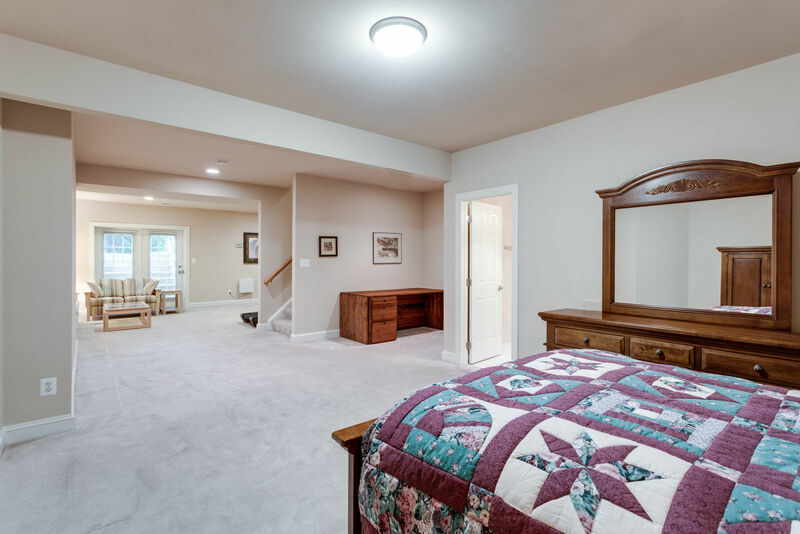 The bright, finished lower level gives you plenty of space to relax and play. 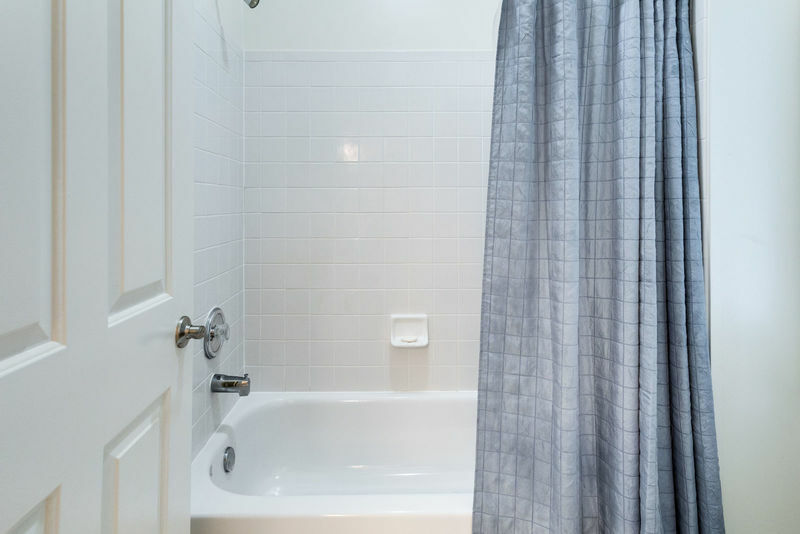 It also has a fourth full bath and plenty of storage space. 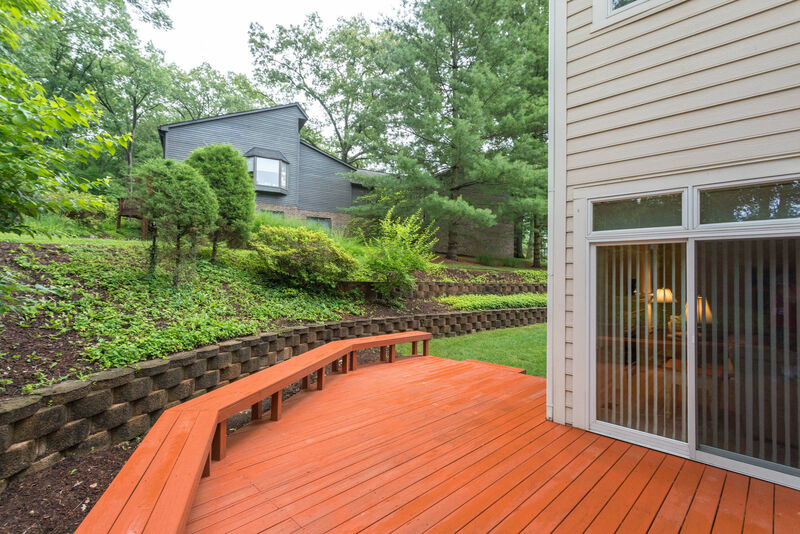 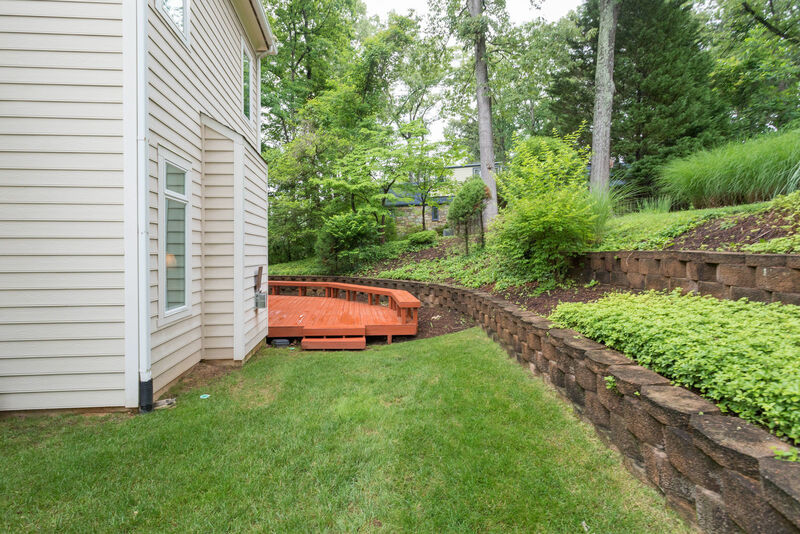 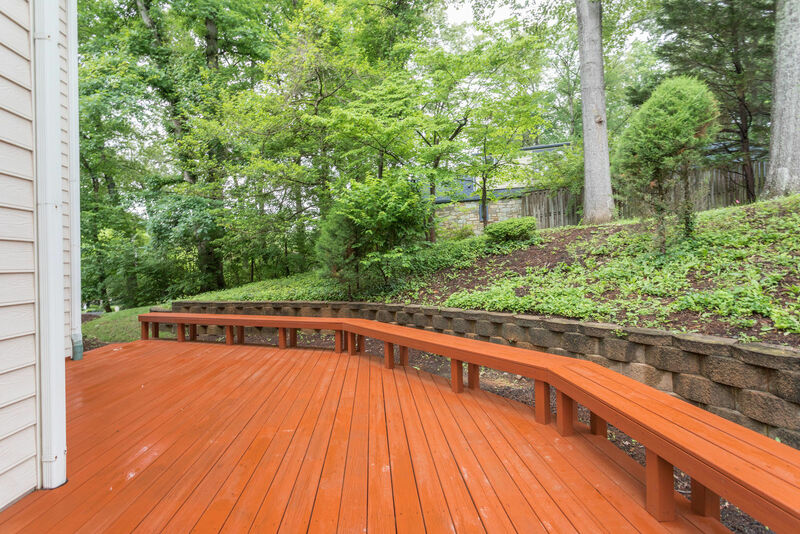 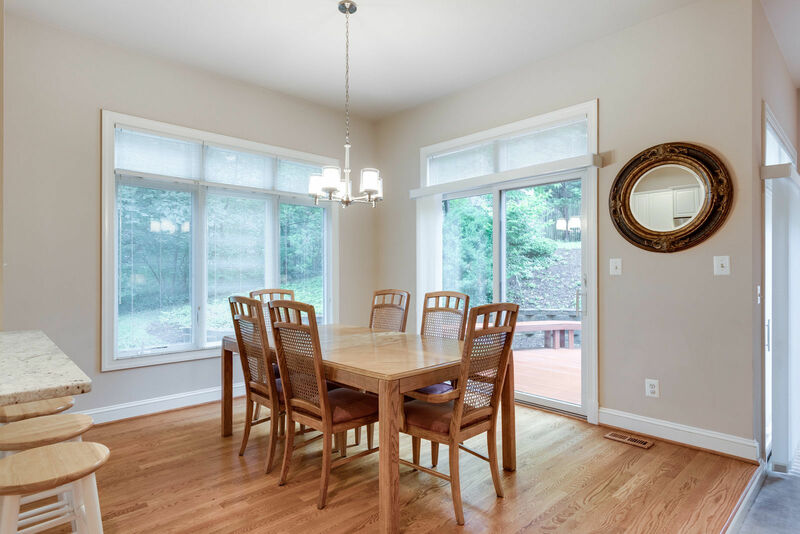 The home is in great condition so you can just kick back and enjoy the ample deck with built in seating. 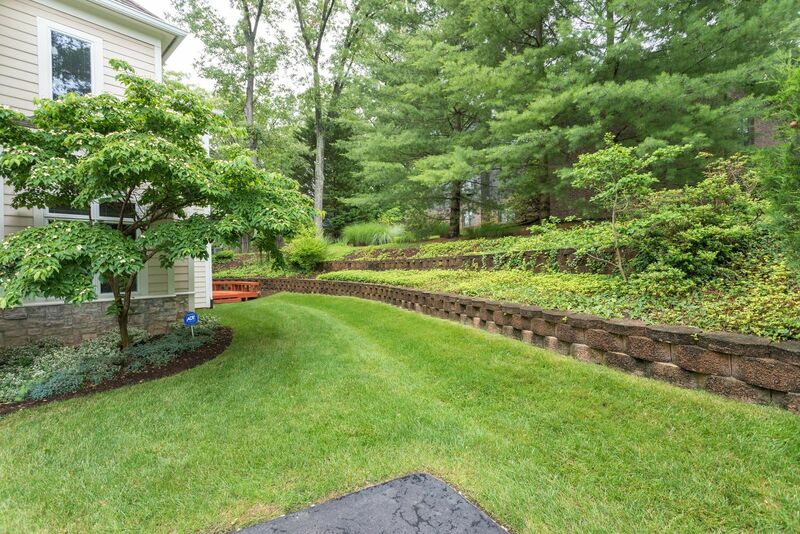 No need to move hoses around, there is an automatic sprinkler system. 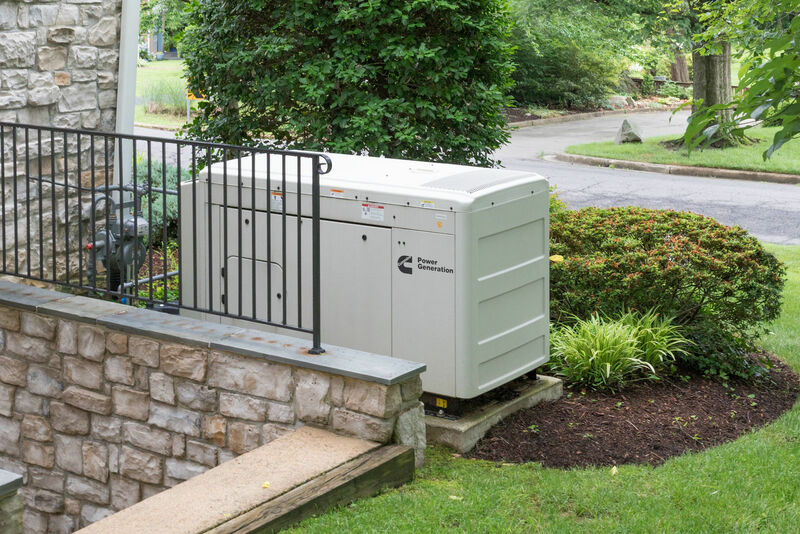 If the power goes out you have a whole house generator so you'll stay comfortable. 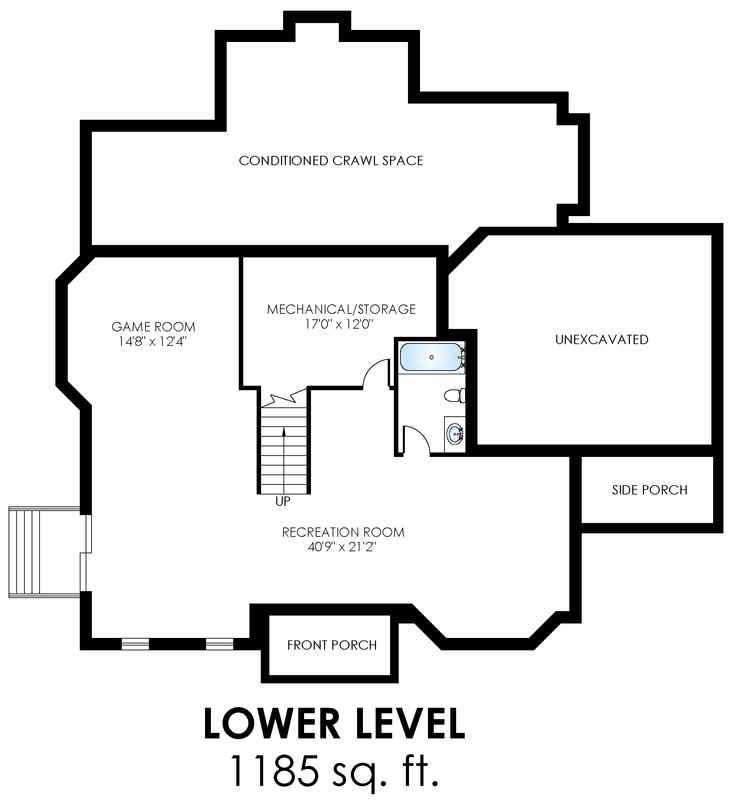 This is an ideal location. 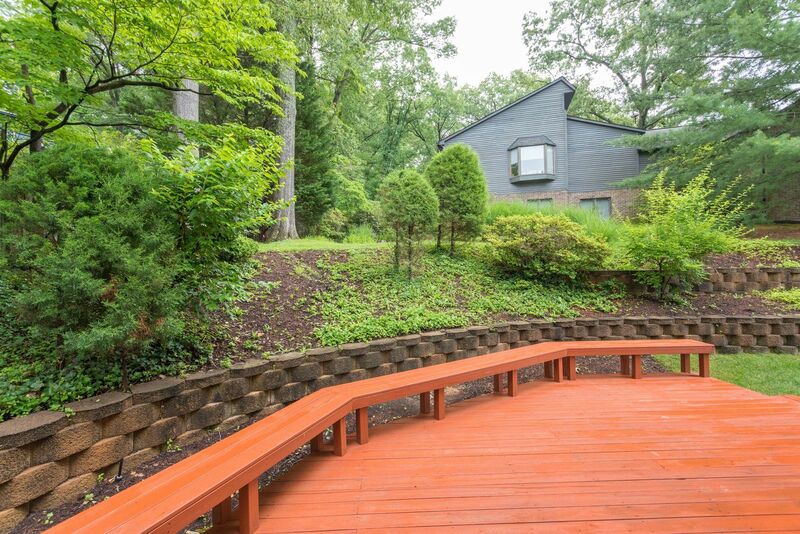 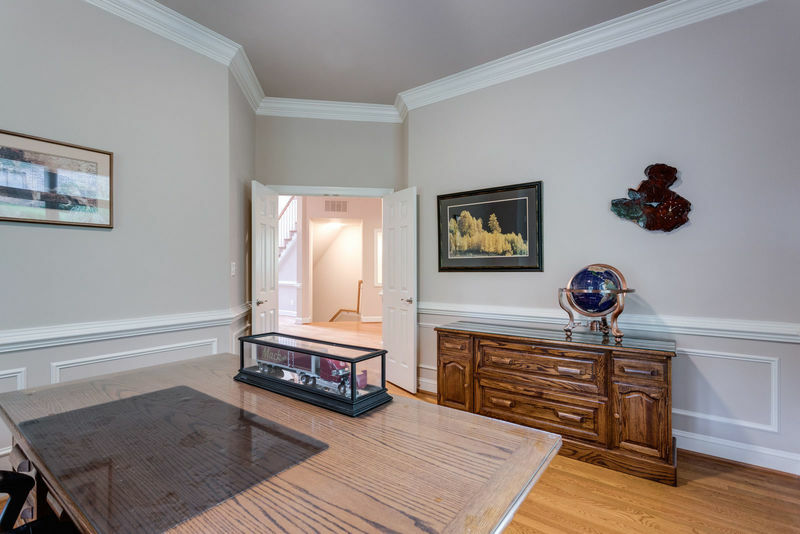 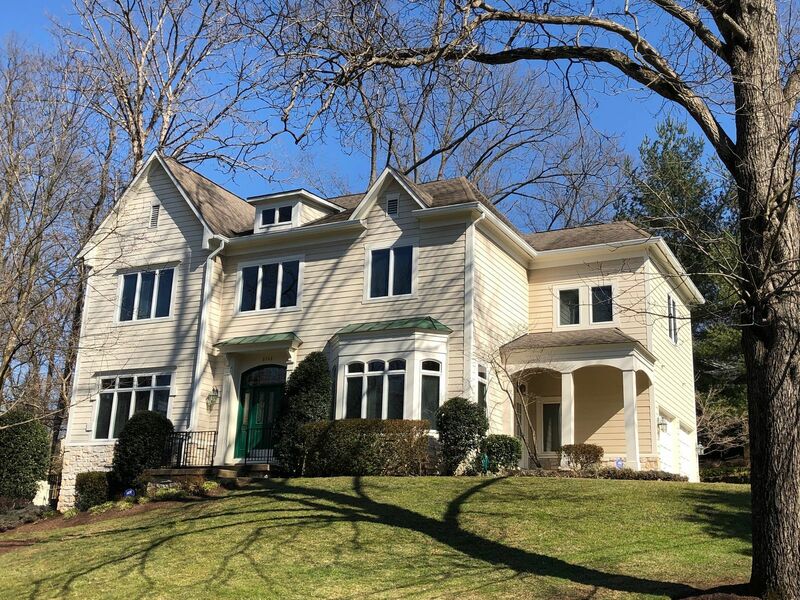 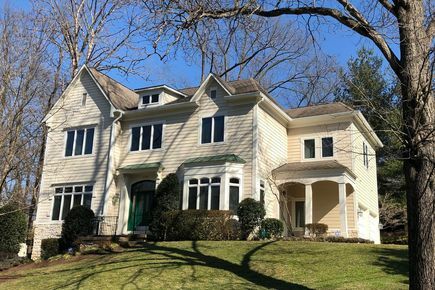 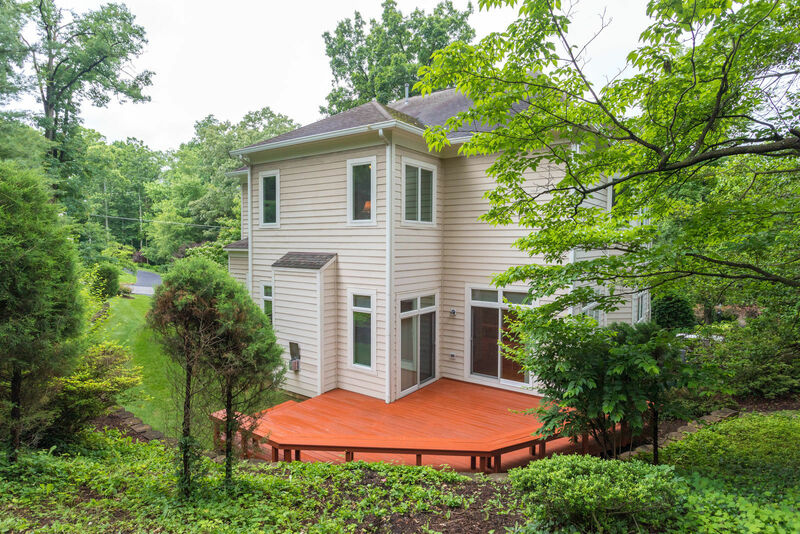 Here you are in a quiet neighborhood in walking distance to Seven Corners and a quick drive to the Ballston Metro. 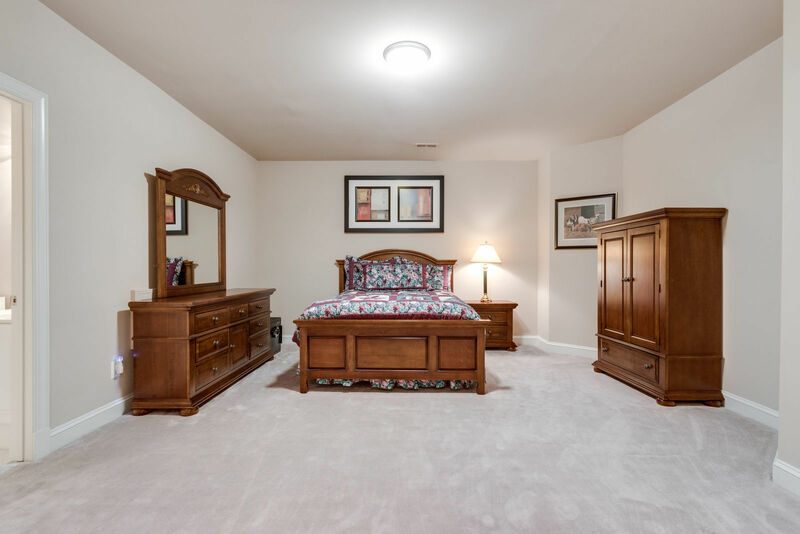 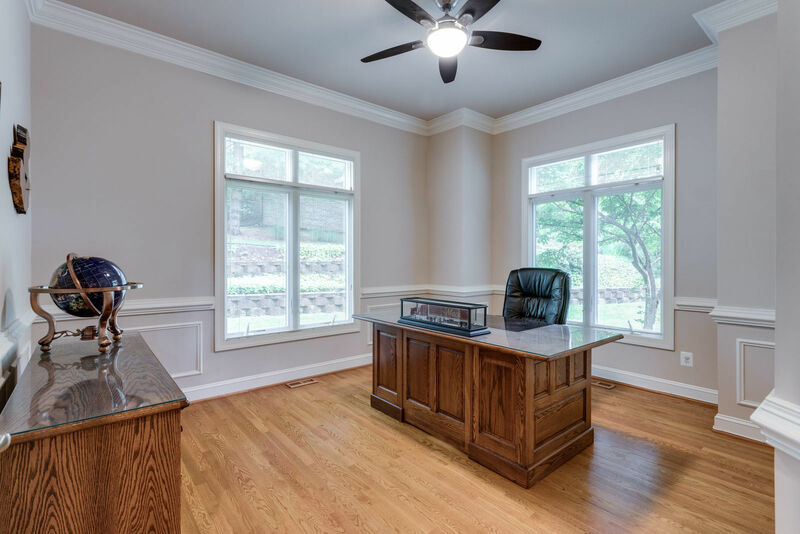 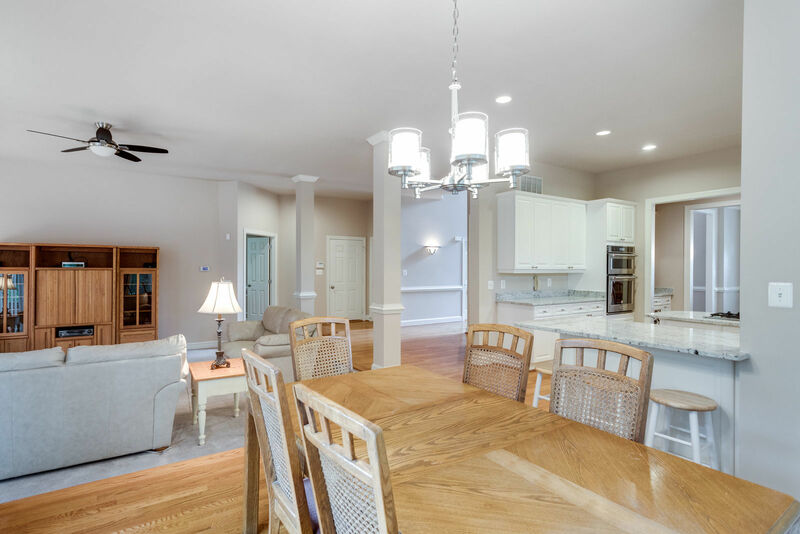 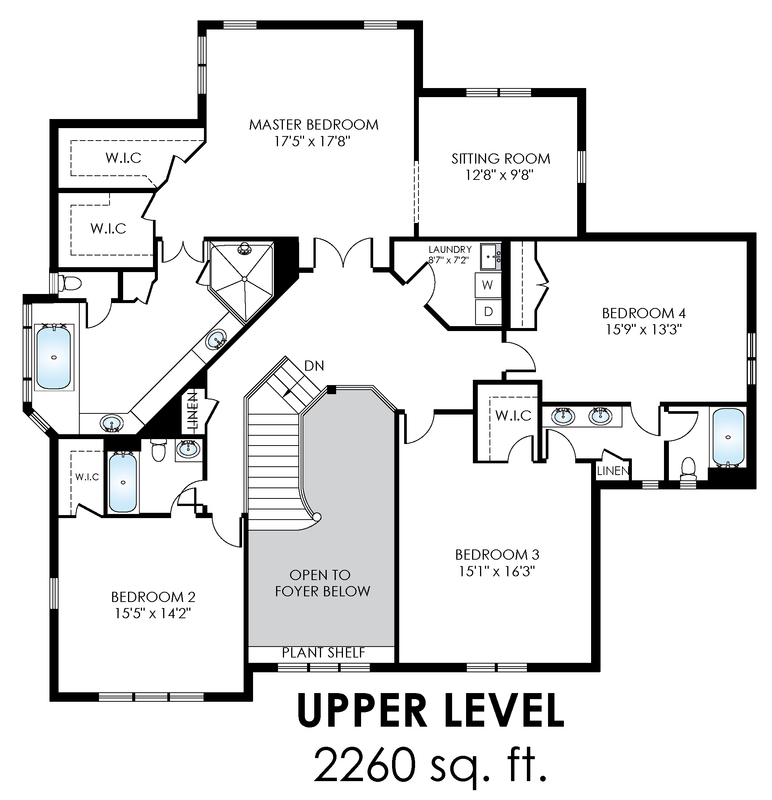 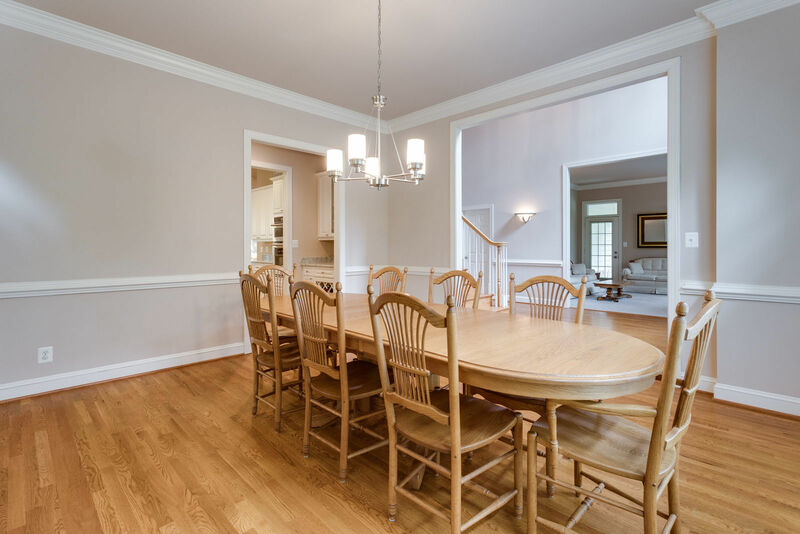 This 5300 sq ft home has too many top quality features to list. 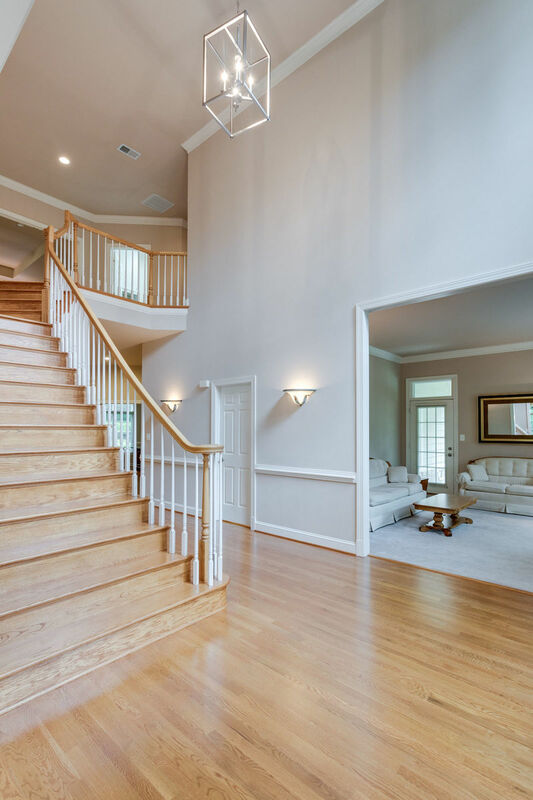 For further info call Page Blankingship at 703-273-2455 or fill out the form below.